It&apos;s a new year, and you&apos;re probably trying to make healthier choices. But it&apos;s still the weekend and it&apos;s still nice to kick back with a cocktail! 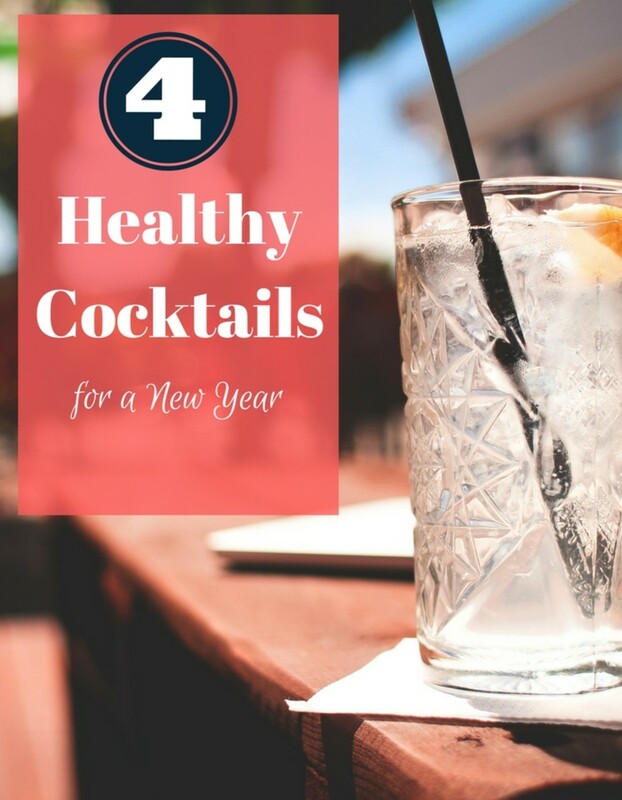 So here are four of the healthiest cocktails you can enjoy without blowing your health goals. Cheers to you! Cheers to the weekend! Cheers to keeping those New Year&apos;s resolutions. Add extra ice. Extra cold drinks always taste more refreshing, your glass will look fuller than it really is, and, yes, the ice will melt and water down your drink. Experiment with sugar-free ways to add flavor and interest. If you&apos;re skipping sugary mixers, add flavor and interest to your cocktail with fruits, veggies, herbs and spices. A squeeze of citrus is easy, but try a sprig of fresh rosemary or thyme, a sprinkle of cinnamon, some whole cloves, or muddled berries or cucumbers. The proof matters more than the liquor. In general, liquors of the same proof contain the same number of calories. Typically a 1.5 oz serving of a spirit at 86 proof is about 104 calories, regardless of which spirit it is. Drink less. It&apos;s not rocket science. Even if you make one of these "healthy" cocktails below, you&apos;ll lose the benefits if you have three of them. Drink moderately and your health will thank you. 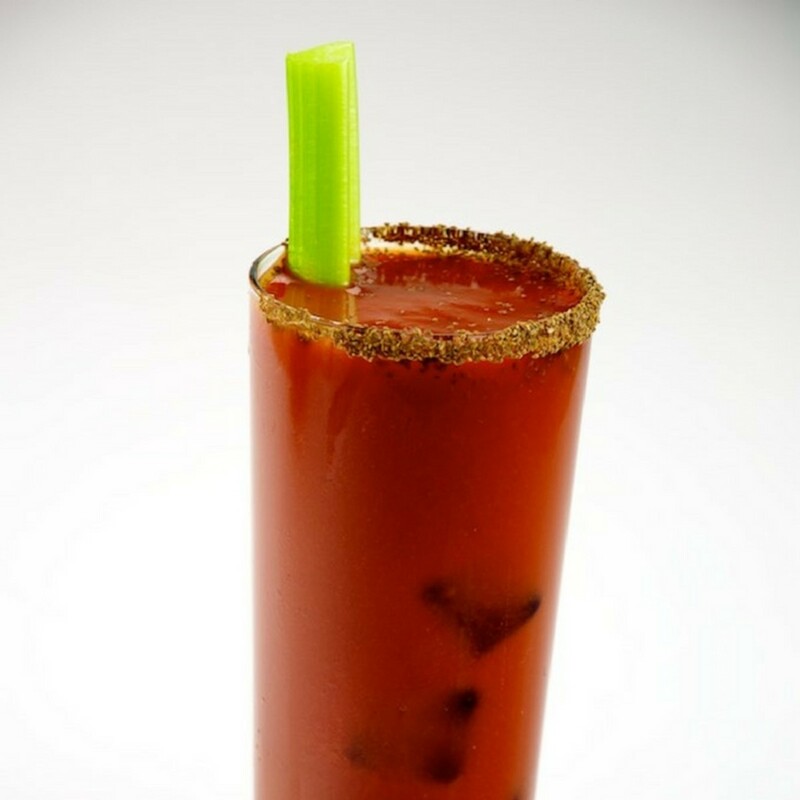 Bloody Mary: We shared our favorite Ski Mom Bloody Mary recipe last week and, luckily, they&apos;re pretty darn healthy for you between the tomato juice and the fact that they&apos;re often loaded with veggies. Vodka + soda water: This is one of the lowest calorie options, but can also be one of the most boring. Vodka averages 96 calories per 1.5 ounces and soda water is calorie-free. Spice it up with one of the additions from tip #2 above. Or bump up the calories just a bit by making a Cosmopolitan by adding lime juice and a splash of cranberry juice to the vodka. Whiskey or gin: If you&apos;re looking for volume, a whiskey on the rocks probably isn&apos;t for you. 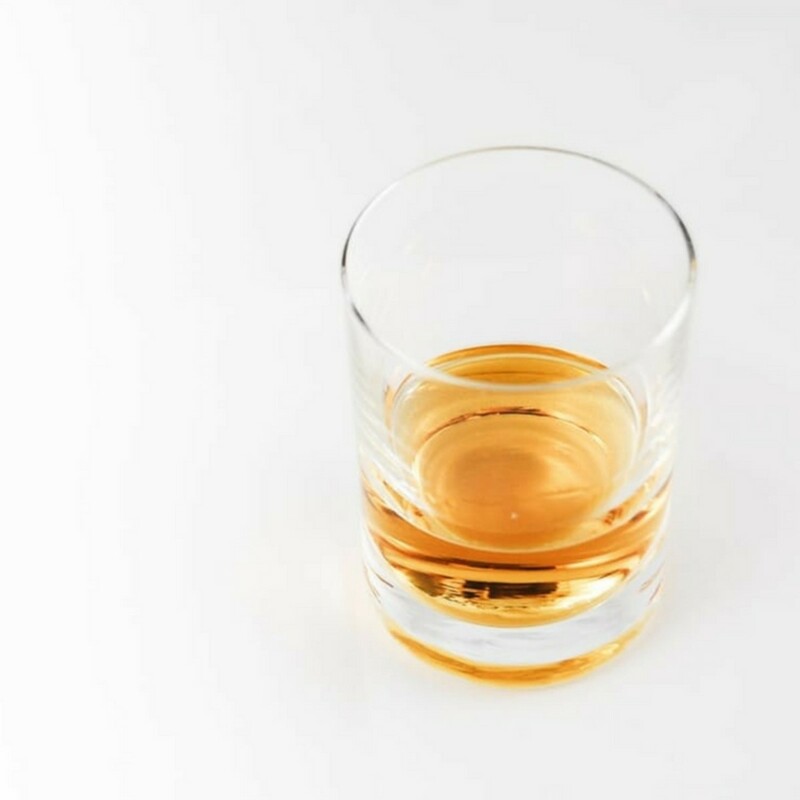 But if you&apos;re craving flavor, a 1.5 oz pour of a good whiskey or gin neat or on the rocks will only cost you about 100 calories and will offer waaay more flavor that that vodka soda. Just remember this is meant to be sipped. Savored. Slowly. Or bump up the calories just a bit by adding bitters, a 1/2 teaspoon of sugar and a twist of lemon to make an Old Fashioned. Tommy&apos;s Margarita: True, most margaritas don&apos;t end up on the healthy list, but most margies are made with syrupy pre-made mixes that clock in major calories. But you can still enjoy the flavors of a margarita without all the calories if you make this Tommy&apos;s Margarita version that only include fresh lime juice, tequila, and a bit of agave.